Svensk Filmindustri, the Scandinavian film and television production and distribution powerhouse, has acquired the rights to adapt the novel, A Darker Sky, into a TV series. 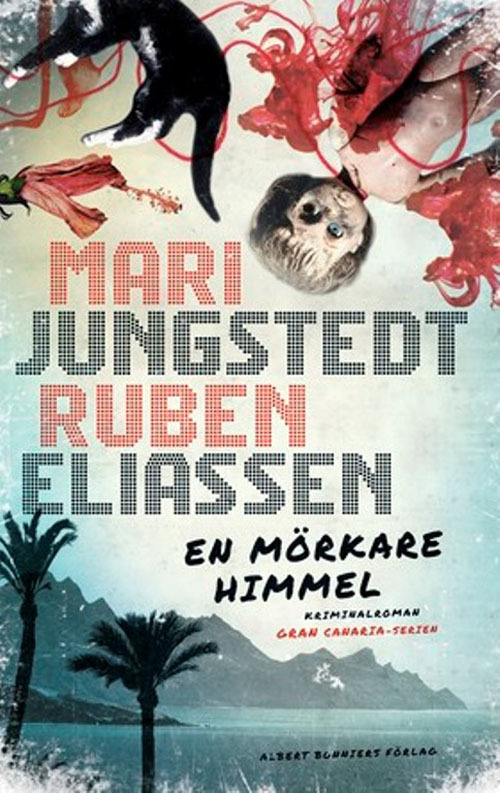 Co-authored by bestselling Swedish novelist Mari Jungstedt and Norwegian Ruben Eliassen, A Darker Sky (En Mörkare Himmel) is the first title in the new series of “Gran Canaria” mystery novels, all of which Svensk Filmindustri has acquired. A Darker Sky, which hit the bestseller list in Sweden after it sold more than 80,000 copies in January, is set on Spain’s island paradise of Gran Canaria and follows the mystery of a woman’s death. A fisherman in the southern Gran Canaria harbor of Arguineguín catches sight of a dead woman lying on the rocks below the Norwegian Seamen’s Church. She is a Scandinavian blonde, her body naked and arranged à la the famous 15th-century painting, Birth of Venus. As the police search for the culprit, they get unexpected help from Swedish Sara Moberg, the journalist who runs the island’s Scandinavian newspaper, and Norwegian Kristian Wede, a former police officer and new employee at the consulate in Las Palmas. When another woman is found dead and her body is likewise arranged in the manner of a famous work of art, the mystery deepens, and the amateur detective duo conduct their own investigation at a yoga center in the Canary Islands mountains, a massage parlor in Playa del Ingles, and the Norwegian Seamen’s Church in Arguineguín. A Darker Sky has not been translated yet into English.